Beaqon is a leading Information & Communications Technologies (ICT) enabler and security integrator in Southeast Asia. Founded in 2011, Beaqon has established its presence in Singapore, Indonesia and Thailand with upcoming offices in China and Philippines. 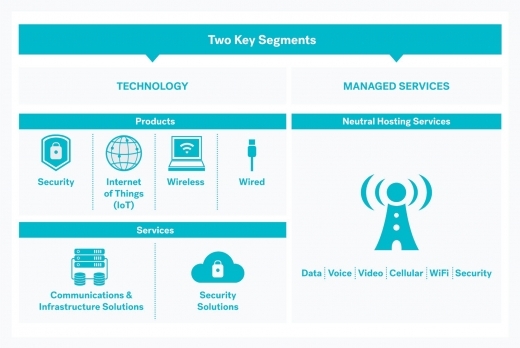 Specialising in technology products ranging from security and telecommunication solutions, Internet of Things (IOT) gadgets, wired-line and wireless cable products and infrastructure solutions, Beaqon has developed a strong domain knowledge in building network infrastructure for triple-play (voice, data and video) applications. Building on its remarkable track record, Beaqon has expanded its offerings to neutral hosting services in the Indonesia market. Through its cutting-edge and reliable technology offerings , Beaqon is poised tto become one of the leading Digital Network Infrastructure Solution Providers in Southeast Asia.